Previously an Xbox One exclusive, the hotly anticipated Quantum Break will also be coming to PC, with both versions set to be released on April 5th. As a nice bonus for people with both systems, Microsoft revealed that anyone who pre-orders the Xbox One version will get the Windows 10 version for free. 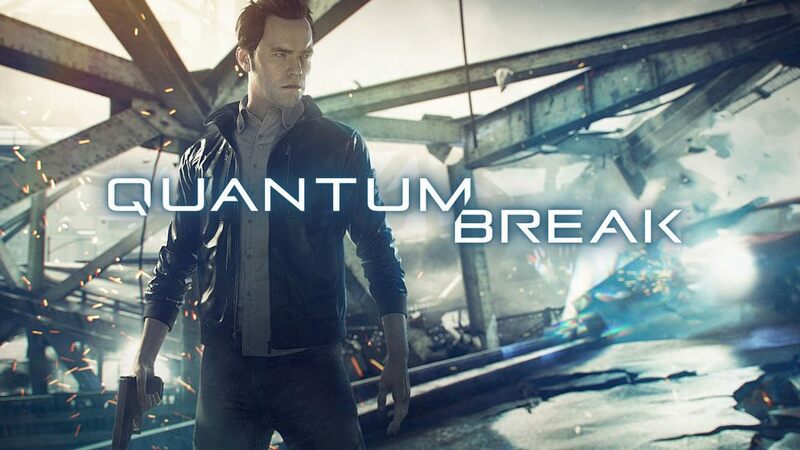 Quantum Break, which was announced alongside the Xbox One nearly three years ago, is a third-person action-adventure shooter from Remedy Entertainment and Microsoft Studios, who previously worked on Alan Wake. In the game, players take control of Jack Joyce, who has time manipulation powers that can be used (along with guns) to defeat enemies. The game has been developed using a new engine called Northlight, which uses DirectX 12's new capabilities. As such, DirectX 12 is a requirement to play the game on PC, which makes it only compatible with Windows 10; gamers still using Windows 7 will not be able to run the title. Remedy has revealed the system requirements for Quantum Break, and it's going to take a fairly beefy system to run the game at its maximum settings. OS	Windows 10 64-bit. Requires DirectX 12 support. Quantum Break is a single-player game, so you'll be able to share saves between the Xbox One and Windows 10 versions, but there is no cross-play support.